Growing up, our family dogs never had a crate. It wasn’t until I became an adult that I even met people who “crated” their dogs. I thought a dog spending time in a crate was unusual and maybe even cruel. However my views have since changed drastically on this. I’ve been looking at some soft dog crates at VetsRecommend to find the perfect one for my dog. 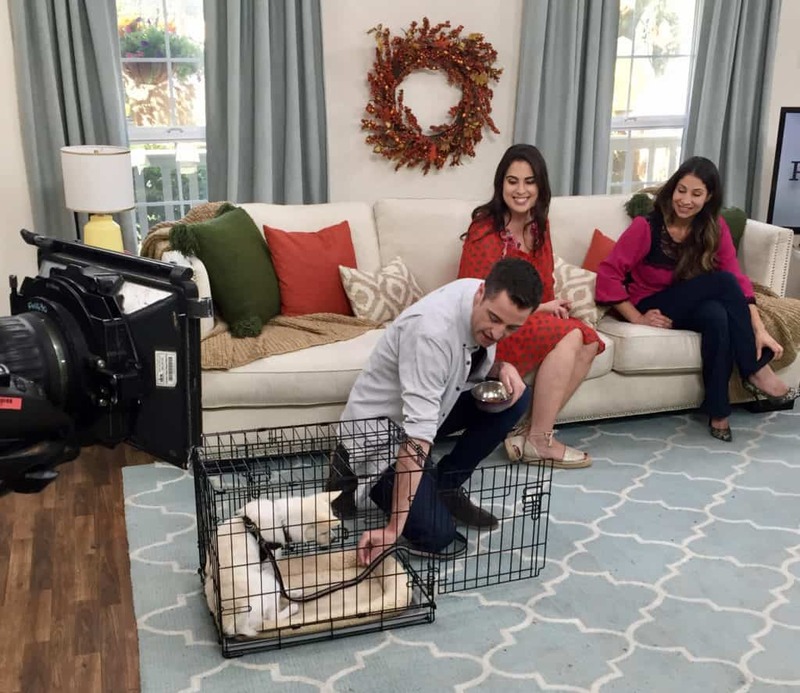 As I began to learn more about canine behavior and positive reinforcement training, I started to learn the benefits of crate training for both owner and dog. 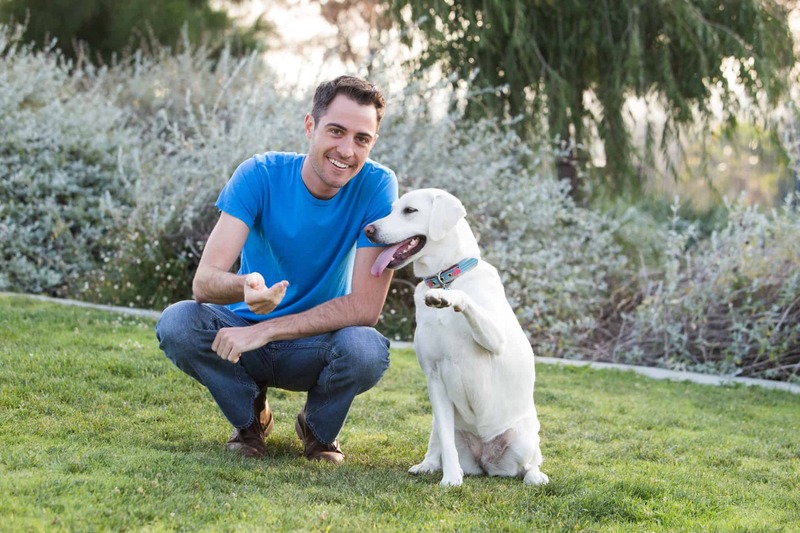 Get a free consultation with a professional dog trainer. Today I want to show you how to easily crate train your dog so that your dog LOVES spending time in their crate. Video and images courtesy of Home & Family on The Hallmark Channel. Crate training your dog can help with potty training, destructive habits like chewing, understanding separation anxiety in dogs, and provide a safe space for your beloved dog. When done correctly, your dog’s crate will be a safe, fun, and reinforcing space. Your dog will want to spend time in his “room” and will voluntarily enter his crate. Don’t use the crate as a punisher for your dog! A crate should not be used to punish your dog. For example, if your dog starts to bark, they should not be placed in the crate. If they pee in the house, they should not be punished by spending time in the crate. The crate is not a timeout spot. We want to make the crate a positive place – a rewarding space. If they enjoy their crate, they will be want to spend time in the crate. If they want to spend time in the crate, then we can be proactive (instead of reactive) in dealing with problems like barking and peeing in the house. If your dog has a tendency to pee when you leave the house, place them in the crate before you leave. If your dog has a tendency to bark when someone knocks on the door, place your dog in the crate before your guest arrives. The dog will then be rewarded by being let out of the crate when they stop barking. Or, if they don’t bark, they can be rewarded with treats inside the crate and then immediately be let out. When your dog willingly enters the crate, reward with treats! Most people only start crate training their dog after their dog has a problem. This is a big mistake. For example, a new puppy owner may make the decision not to crate train. As the puppy grows and starts chewing up the owner’s baseboards every time the owner leaves, the owner purchases a crate and puts their puppy in the crate every time they leave. Not only was the crate never properly introduced to the puppy, but the crate is actually being trained to be something aversive to the puppy. The act of the owner leaving (something aversive to the puppy) is paired with being placed in the crate. This aversive conditioning causes the puppy to find the crate an unpleasant object in the environment. If the owner had brought their puppy home and made the crate a fun place to be, then the dog would associate the crate as something reinforcing. 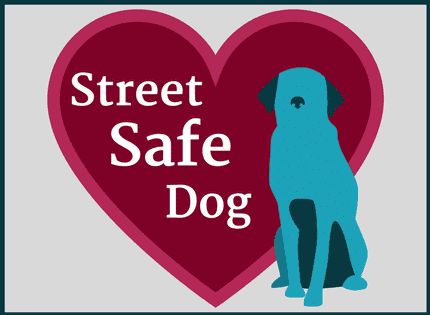 This allows the owner to leave their dog in the crate and actually have their dog enjoy it! The first step in training your dog to enjoy his crate is to feed them in the crate. It can be as easy as placing their bowl of food in the crate. Your dog will associate the innate reinforcement value of food with being inside the crate. Think of it this way, most people’s favorite room in their house is the living room or kitchen. This is because great things happen in there. You get to watch TV, eat, etc. Most people’s least favorite room is the laundry room, because it is associated with work. The same is true for your dog. If you associate positive things, like eating, with the crate, your dog will gravitate toward the crate and actually want to spend time in it! I suggest purchasing a durable crate, like the one pictured below. Shop more sizes by clicking the image! These can be easily cleaned and can last your entire dog’s life (although you will unlikely need it that long). Fill your dog’s crate with a comfortable bed, blankets, treats, and their favorite dog toys ! Make the crate as inviting to your dog as possible. Perhaps your dog loves being in the living room. If that’s the case, place the crate in the living room. Perhaps your dog likes to be closed in a bit. Then, experiment by putting a blanket over part of the crate. Make sure your dog always has access to the crate. Keep all the doors open and make sure there isn’t anything obstructing their ability to enter the crate. Many people view their dog’s crate as somewhere their dog goes during the day while they run errands. That would be like saying your bedroom is only used for sleeping and therefore you should only have access to it at night. Allow your dog plenty of time to get used to the crate by always allowing access. When crate training, you can say the word “crate” while you lure your dog into the crate with a piece of food. Release the food when all four paws are in the crate. You can then start shutting the door for short periods of time – a few seconds up to a minute. If your dog is calm and cool, reward with treats and then open the door. When opening the door, don’t make it a big deal. Make sure you don’t only leave your dog in the crate when you leave the house for long periods of time. You don’t want to associate going into the crate with being alone for hours. That will make the crate an aversive space. Instead, leave your dog in the crate for varying amounts of time. A few minutes, a few seconds, 1 hour, while you take a shower, while you cook, etc. This will teach your dog that “just because I am going into the crate doesn’t necessarily mean I will be in here for a long time.” That variability will keep the crate rewarding and reinforcing. 1. How big should the crate be? Your dog’s crate should be large enough for your dog to stand up, turn around and lay down in. However, it should not be so large that your dog can pee and poop on one side of the crate and then sleep on the other side. If your dog’s crate is too large, it makes potty training very difficult. If you have a puppy that is going to get much larger, you can purchase a large crate that comes with a divider. As your dog grows, you can move the divider accordingly. 2. How long can your dog stay in the crate? Crates are not babysitters and you should not be leaving your dog in a crate for long periods of time. Long periods of time depend on a variety of factors. However, in general, more than 6 hours is too long. If your dog is older with low energy, it may be able to comfortably spend hours in a crate. Or, if you dog just finished a 5 mile hike, they may be fine sleeping in a crate for a few hours. Conversely, if you have a puppy that just drank a ton of water, your pup might only be able to spend 15 minutes in a crate. Again, a crate is not a babysitter and being a dog parent means you need to be there for your dog. 3. Should I include water in the crate? No. Do not put water in your dog’s crate. Your dog will end up drinking the water, needing to go to the bathroom, and having no place to go. It will not be comfortable. If you’re worried about your dog overheating – then you need to find a cooler spot for your crate. However, please include toys in your dogs crate. Puzzle toys are wonderful additions to your dog’s space. 4. Isn’t it cruel to put your dog in a crate? It is only cruel if you are forcing your dog to go into the crate or leaving your dog in the crate for long periods of time. If you use positive reinforcement training and make the crate a rewarding place for your dog, the crate can be an enjoyable part of your life and your dog’s life!